2018 CASQA Award — CASC Engineering and Consulting, Inc.
At the 2018 CASQA Annual Conference, CASC received one of the most prestigious environmental awards in the United States and the State of California, with few projects selected for recognition each year. 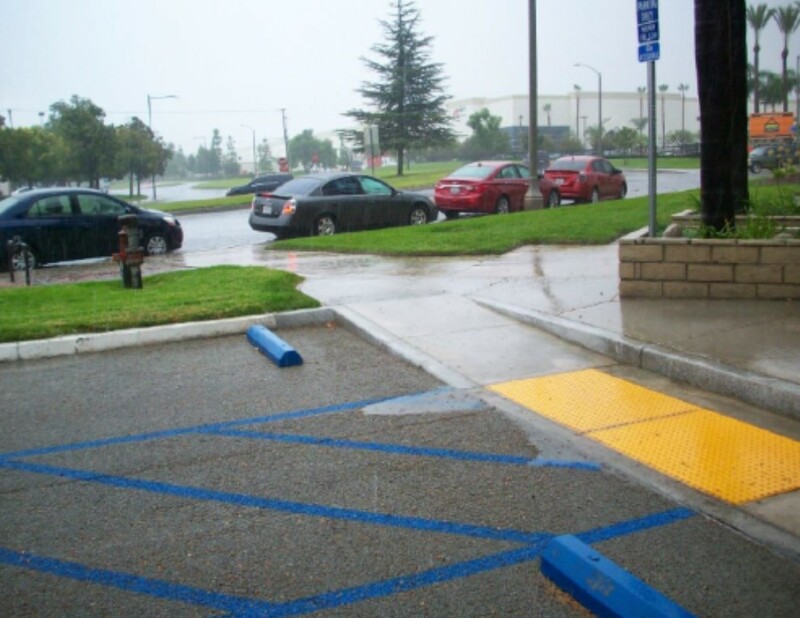 Our president’s vision of sustainability and environmental stewardship for the CASC Engineering and Consulting headquarters building in Colton was recognized by the California Stormwater Quality Association (CASQA) as an Outstanding Stormwater BMP Implementation Project. The mission of the CASQA Awards Program is to advance the stormwater quality management profession by identifying and recognizing exemplary leadership, outstanding projects, activities, and contributions to the field of stormwater quality management. Interested in learning more about the project process, benefits, and or even tour the site virtually? Follow the link below to see our project’s Story Map.